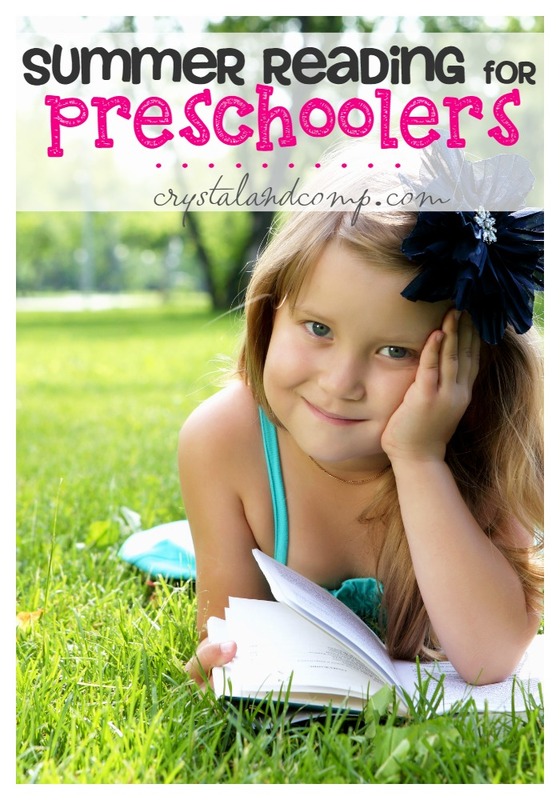 Do you have a preschooler? One of our favorite ways to learn is by reading together. If you are working on learning the letter /Ss/, here is an awesome book list you can take with you to the library. Click through each link below if you want to learn more about the authors and story lines. The Snowy Day is a family favorite, but we also love Seattle ABC’s, learning about our senses (and anything science related) and books about smores!! 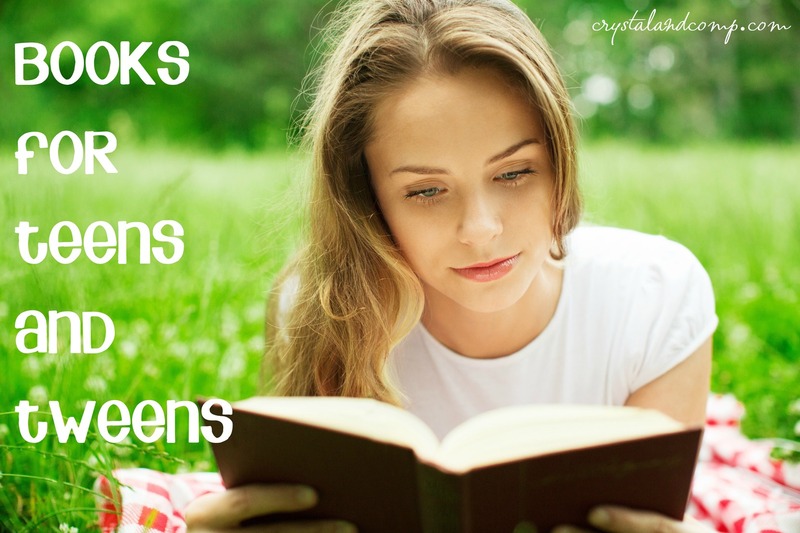 Which books are you adding to your library list? 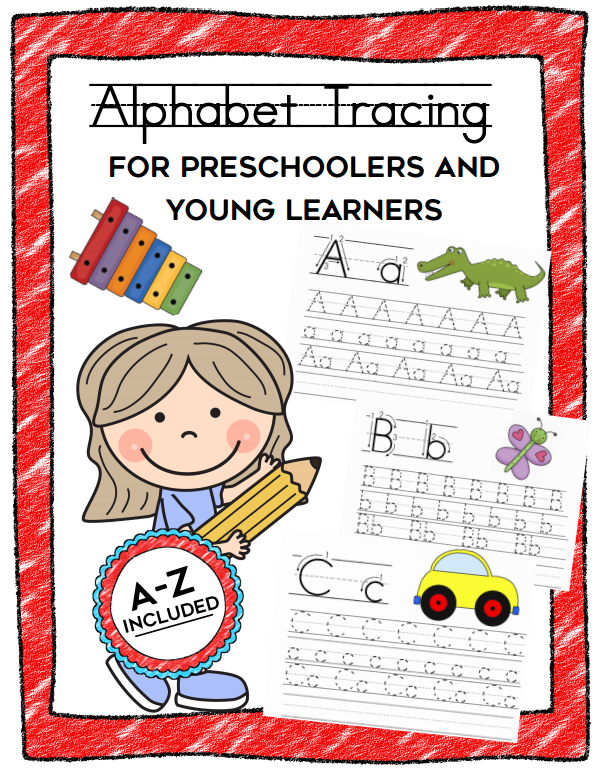 Are you teaching your preschooler his alphabet? What an exciting time! 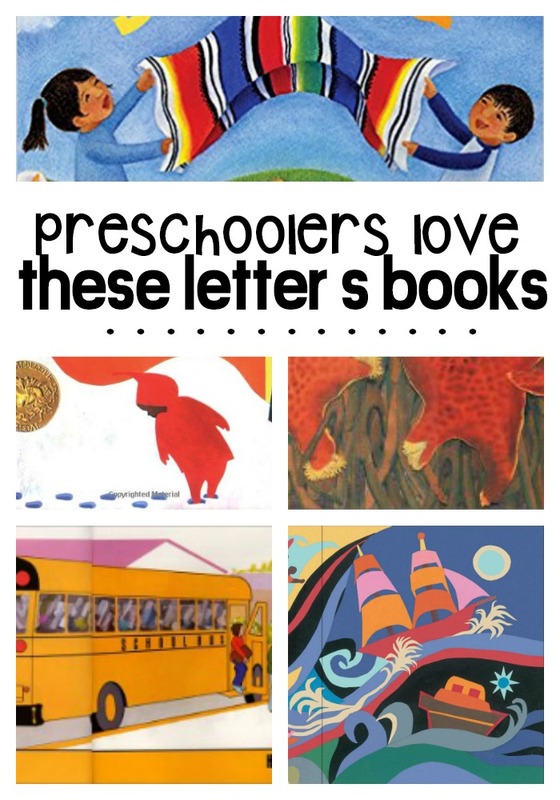 We love making trips to the library and checking out books that have a focus on the letters we’re learning. 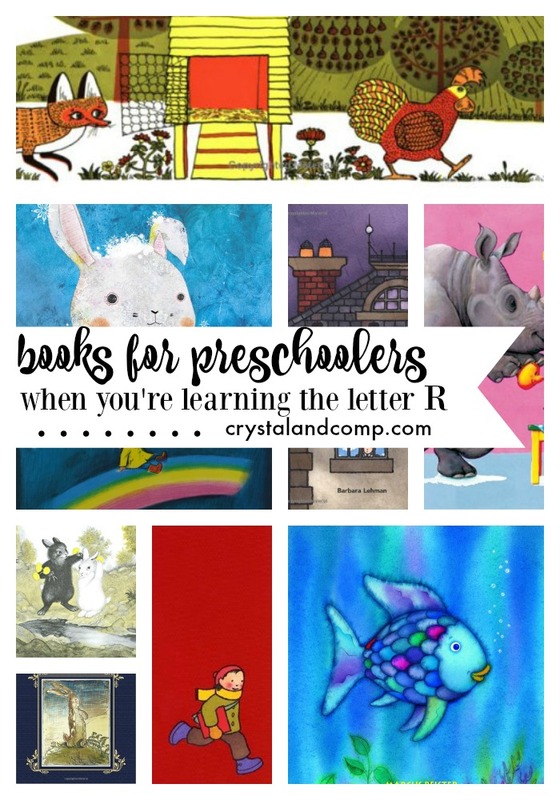 Here is a great list of books that children must read (in our opinion) if you’re learning the letter R.
This is the perfect list to pack along as you go to the library. Click through to each title to learn more about the book and the author. Are you on the hunt for some amazing books you can ready with your kids that are all about winter? 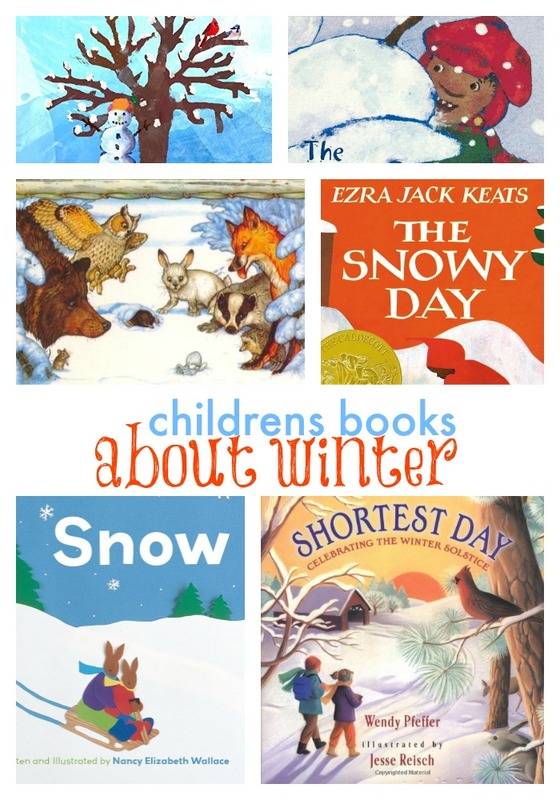 Here is a collection of twenty seven books for kids that are all about the season of winter. 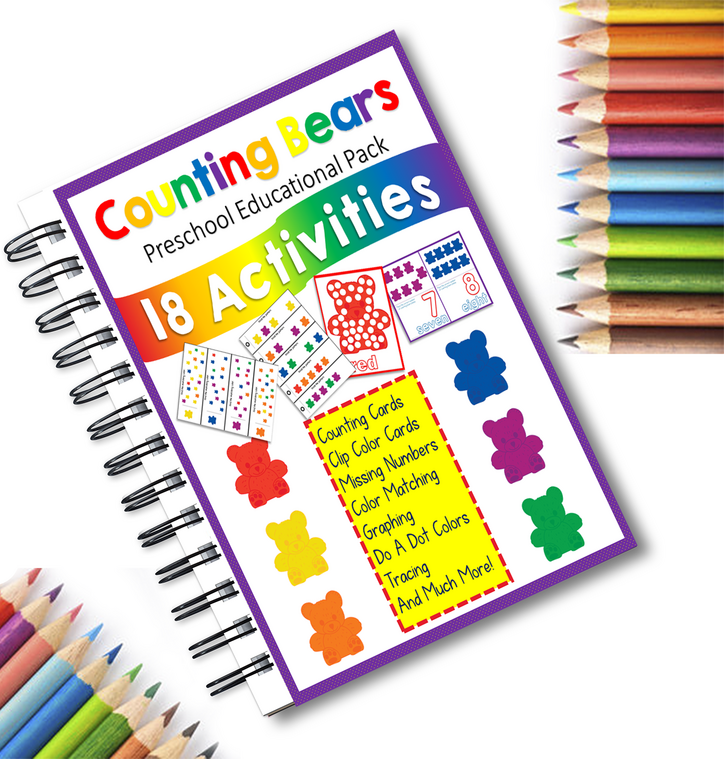 These are perfect for reading with your little one or preschooler and many of them can be read independent by your grader schooler. Take this list to the library with you and check them out. If you want to learn more about the author, click through the link to read more or to order on Amazon. 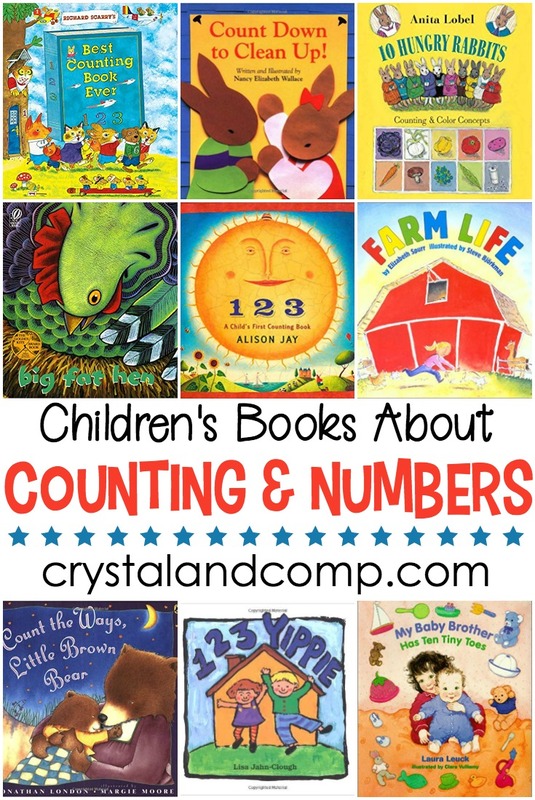 While you’re here, check out all of my lists of books children must read! 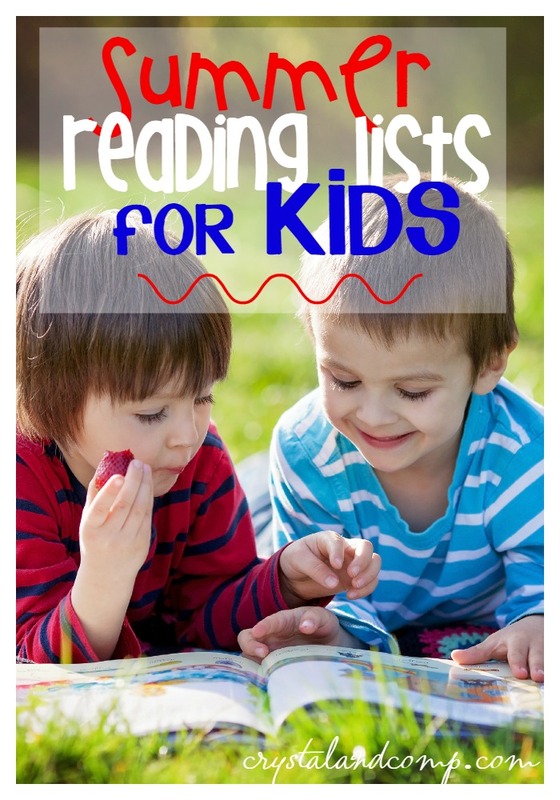 We have tons more book lists for kids. Make sure you check them out! 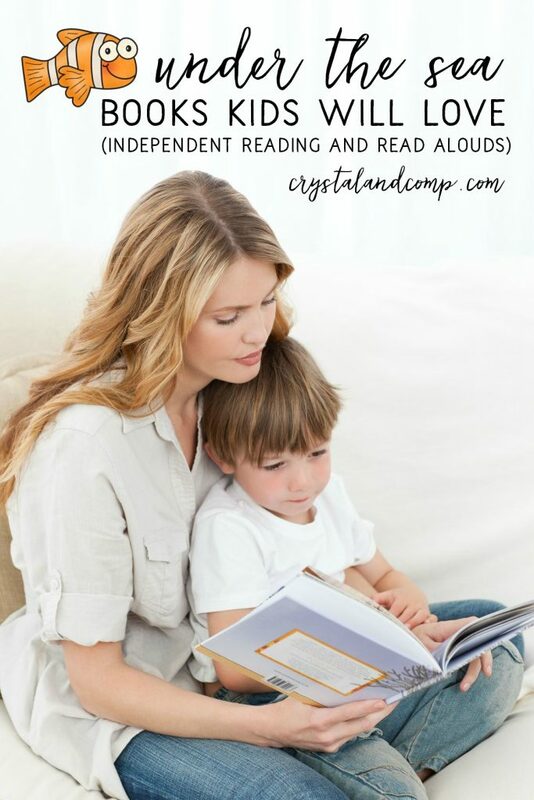 I have heard from many of you that you or your kids struggle with reading time. Rather kids are reading independently or you are enjoying read a loud time, there is an opportunity for growth and learning. Right now we are reading about all things that are under the sea. This is a great way to get kids interested in all of the wonder the ocean has to offer! We love doing and learning new things about the ecosystems, organisms, and sea life that make up the great big blue. Along with activities our kids love to read! 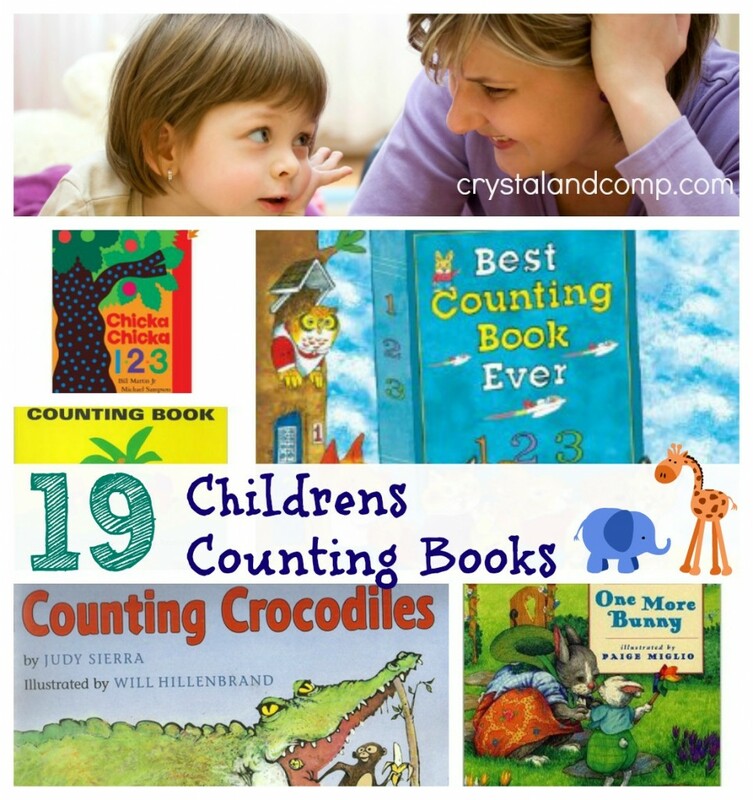 Here are some excellent finds for books that even the youngest of readers can enjoy! 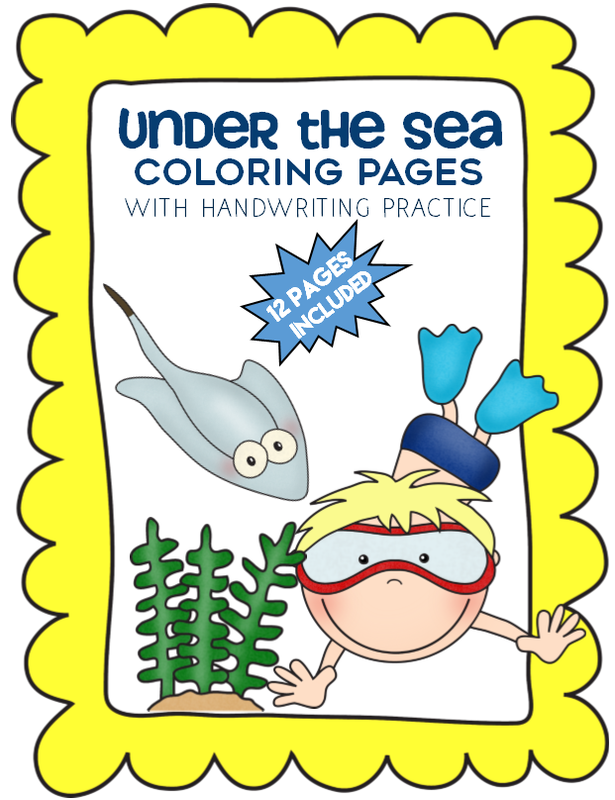 Under the Sea Feel Reals Book is full of textures for little ones to touch and recognize. Under the Sea Peekaboos is an adorable flap book full of surprises. 123 Under The Sea is a perfect counting book for early readers. Way Down in the Deep Blue Sea is full of a catchy fun rhyme that will keep their attention. 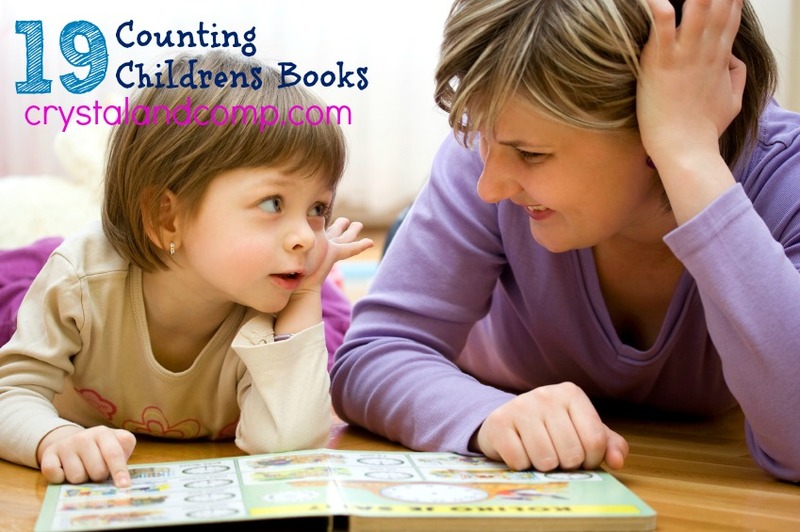 Guess Who’s Under the Sea is a wonderful guessing game story for preschoolers. Inspire learning, counting, and fun with I Spy Under the Sea. Hooray For Fish is a cute tale of discovery under the sea! Mister Seahorse is full of color and wonder at the amazing life of a sea horse! This Little Shark book is a super awesome way to both read and interact because it features a finger puppet! The Rainbow Fish is such a modern classic with beatiful illustrations! The Little Blue Octopus is a story of a very smart octopus who is trying to find his place in the ocean. This book The Pout Pout Fish is a cute rhyming story of a pouting fish in the deep blue sea. The adventure in Finding Dory includes a valiant effort to find her family! The Snail and the Whale tells a great story of a snail who hitches a ride on a whale and this one is perfect for preschool up to third grade! The Thing About Jellyfish is a stunning story about both grief and wonder. Hark a Shark is a fabulous introduction to all kinds of sharks for early readers. Poor Little Guy is a delightful tale of the smallest of fish and his huge victory! 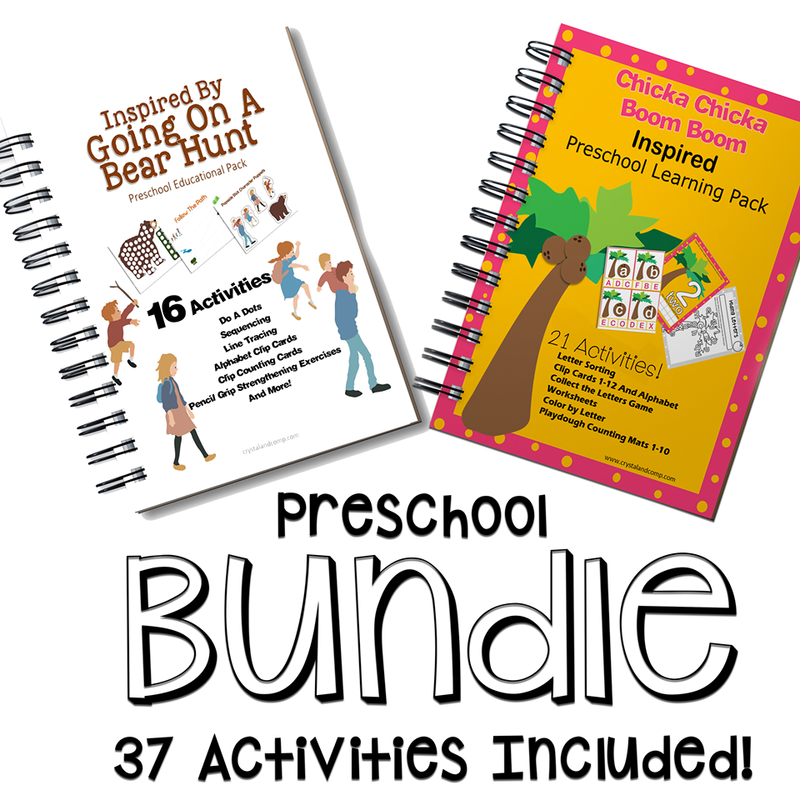 Berenstein Bears Under The Sea is a super fun and classic version of the adventures of the bears! Wish For A Fish is a dynamic read and intro to sea creatures with Cat in the Hat. Whale of a Tale sets out on the adventures in search of dolphins, whales, and porpoises. Amos & Boris includes a sweet story of two friends with nothing in common. This book of Seashells by the Seashore is a charming read all about finding shells. This National Geographic First Big Book of Ocean is a great read aloud for interesting facts about sea life. Dolphin Treasure is a great book about a fisherman who is left stranded but finds help in dolphins. Who can resist the splendor of the ocean with Ms. Frizzle in The Magic School Bus On The Ocean Floor. Dolphins at Daybreak is an adventurous tale the whole family will love. Dark Day in the Deep Sea is another great read aloud with the kids from Magic Tree House. Burt Dow, Deep Water Man tells the story of a man and his pet gull who set out to sea and get caught in a storm. What are your best ocean books your kids love to read? Share your ideas! Have the leaves changed where you live? Are you kids intrigued by this? My kids ask tons of questions this time of year. 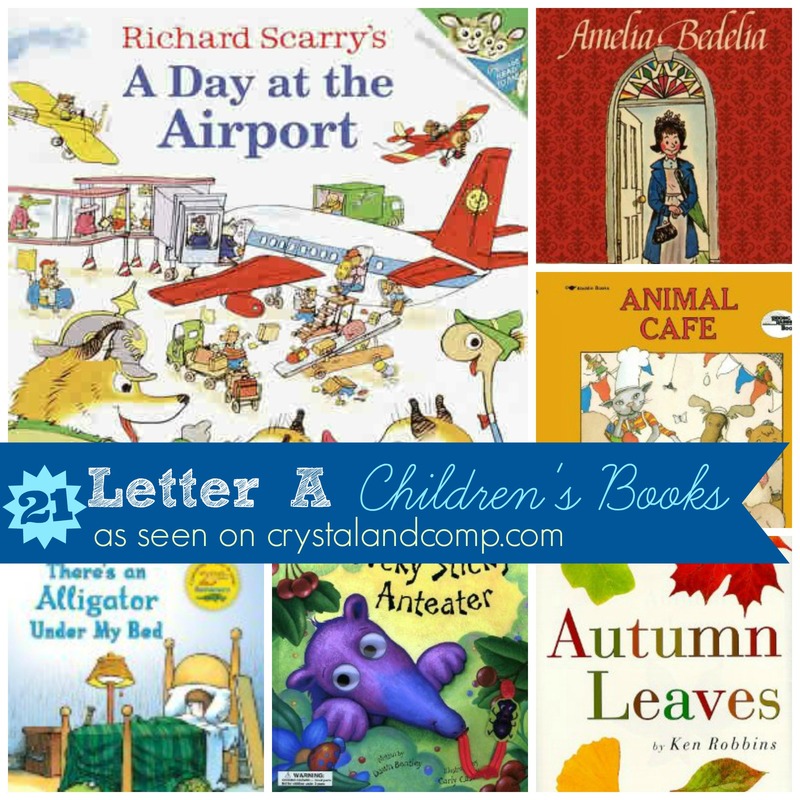 The trees are just gorgeous in the Fall and what better way to celebrate than with a collection of books kids must read that are all about leaves!! We personally own many leaves on this list. Red Leaf, Yellow Leaf, Leaf Man and Going on a Leaf Hunt are personal favorites. 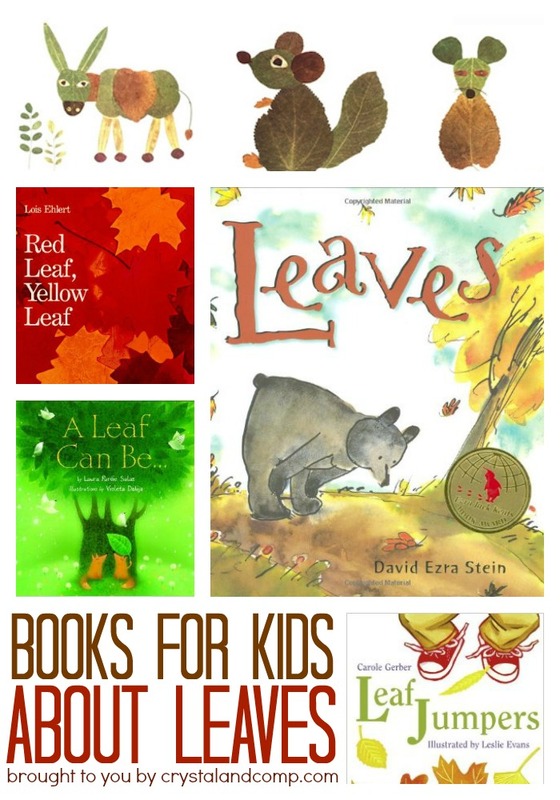 Some of the books even have fun activities and things you can create with leaves. So much fun! Have you done any fun leaf activities for kids this season? I would love to hear about them. Summer has arrived! If your kids are like mine they are trying to pack everything into one week. Virtually impossible. Somewhere in all of the hustle and bustle of summer time, R & R and fun activities for kids, we have to squeeze in some reading time. 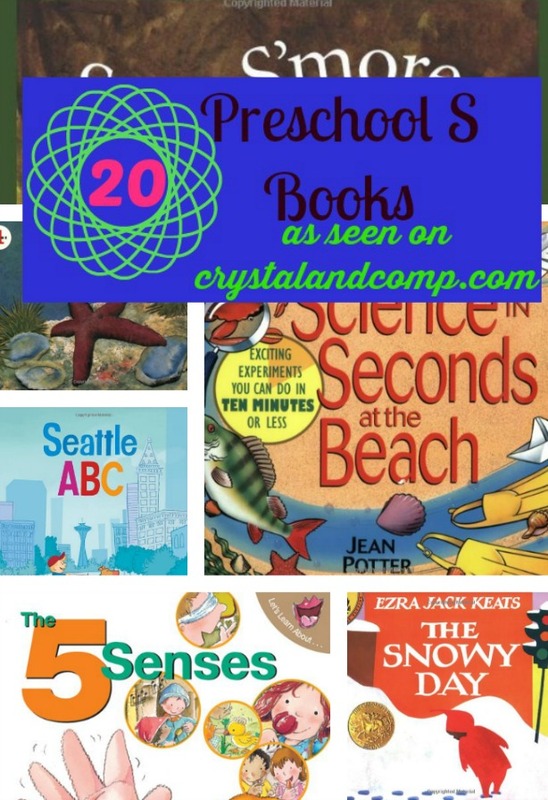 Reading for some amazing books children must read this summer? My boys love trips to the library and its fun to watch them each pick out books on topics they are interested in. Reading is so vital and important for kids and adults. Reading is fun, interesting, and captivating building vocabulary skills, comprehension, and imagination. 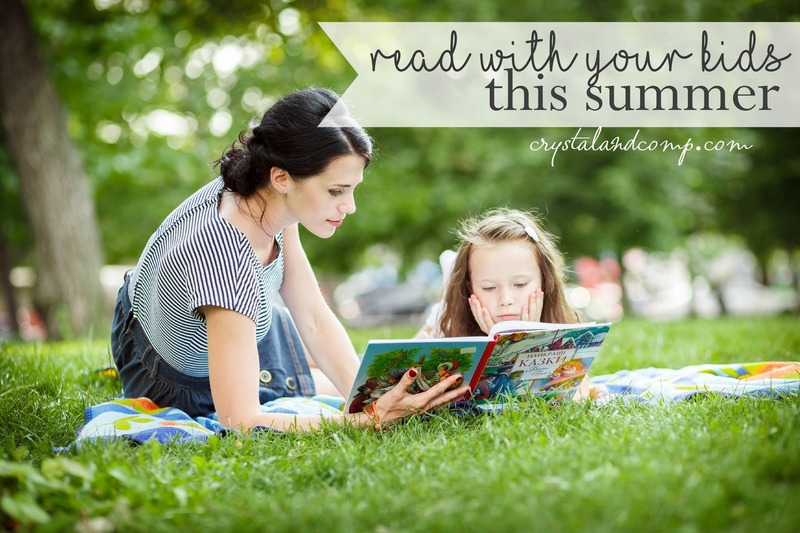 Check out our summer reading bucket list for all different ages! 1. Bugs in My Hair is a hilarious tale of head lice, although it sounds gross the book is humorous! 2. 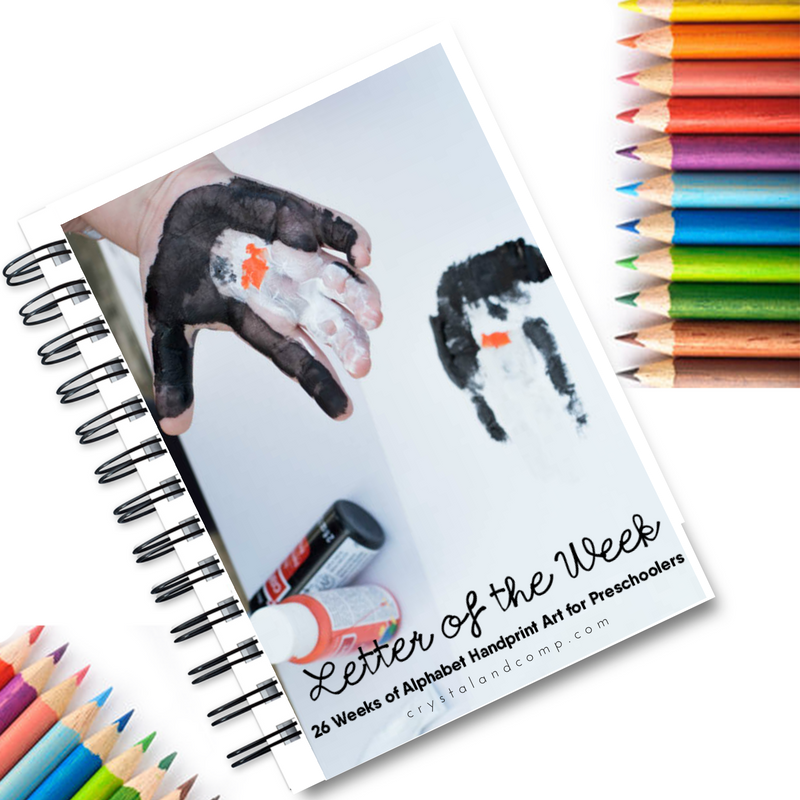 Encourage your kids to explore the world with this book of My Five Senses. 3. Its a noisy day at the barnyard in Meow Said The Cow and other hilarious animal sounds. 4. Chicken Little says the Sky is Falling and your kids will enjoy this tale. 5. This hilarious adventure of Ten Pigs: An Epic Bath Adventure ends in a squeaky clean twist. 6. This sweet story of If You Take A Mouse To School explains the needy expectations of a sweet mouse. 7. Pete the Cat: Pete At The Beach is a first level reader with a super cute story line perfect for early readers. 8. This Dr. Seuss Beginner Book Edition has all of the Dr. Seuss favorites and a great for bedtimes. 9. Your kids will love hearing the importance of sharing in this cute storybook Llama Llama Time To Share. 10. Chicka Chicka Boom Boom is full of lively rhymes and alphabet fun as they race up the coconut tree. 1. This cute book of Flat Stanley includes a tale of a boy who is smashed flat by a bulletin board and his adventures! 2. The young easy readers of this Junie B. Jones Series will have you kids laughing and building grammar skills. 3. Get your kids interested in all things weather related with National Geographic Weather full of fun facts, interesting photographs, and other stuff that will blow them away! 4. Your kids will love this imaginative book of What If You Had Animal Teeth where they can imagine having teeth of different animals and discover fun information about animals. 5. Check out Living Sunlight: How Plants Bring The Earth To Life with awesome facts about why plants are so important and a journey of why energy is important. 6. The history of the underground railroad is told in Henry’s Freedom Box: A True Story of the Underground Railroad that includes a sweet story and longing for freedom. 7. The powerful story of Lon Po Po includes a version of Little Red Riding Hood from China with amazing illustrations and a captivating tale. 8. Discover the amazing things and cool fun facts that happen While You Were Sleeping. 9. Capture all of the humor, awkwardness, and fun of Star Wars: Jedi Academy in a galaxy far, far away. 10. This boxed bonanza of the Judy Moody Series includes all 9 books for tons of reading enjoyment! 1. The adventures in this collection Harry Potter Series never get old and will have your young reader occupied in this stunning and spellbinding saga. 2. This book A Handful of Stars explores the friendship of a young girl and migrant workers. 3. Brush up on the historical events, facts, and presidential information of all of the presidents to date in National Geographic: Our Country’s Presidents. 4. There is big adventure in the Big Nate Triple Play that includes 3 awesome books! 5. James grows the wonder of a giant peach with magic crystals in this exciting tale of James and the Giant Peach. 6. Diary of a Wimpy Kid books series are a popular hit with stories of the woes of middle school for one silly boy. 7. Ghosts in the Fog: The Untold Story of Alaska’s WWII includes amazing facts of the Japanese invasion of Alaska in this riveting tale. 8. This award winning piece Titanic: Voices From the Disaster is great read for kids with a woven story of the tragic moments of this ship. 9. Lawless is an action packed adventure that breaks the rules to save the world through mystery and excitement. 10. A story of three sisters who travel to meet the mother who abandoned them in One Crazy Summer with fun adventure and things they never expected. 1. American Born Chinese is a story of a young Chinese-American student who wants to be himself including his heritage. 2. The chilling tale of Trapped includes the struggles of keeping warm and staying alive in a week long snow storm. 3. The notable Social Studies book Wheels of Change: How Women Rode the Bicycle to Freedom tells of how women were liberated and improved their lives. 4. The true crime thriller Lincoln’s Grave Robbers tells the attempt to steal Abraham Lincoln’s body. 5. The Hunger Games Trilogy is a hit with thrilling attempts at survival, life, and love. 6. The contemporary classic of Hatchet is full of page turning, heart stopping adventure. 7. The Boy in the Striped Pajamas is a powerful and unsettling story during the Holocaust. 8. In the blink of an eye the world of one girl totally changes after an accident in If I Stay. 9. This book Endangered tells the story of a girl fighting to save herself and a group of bonobos from violence. 10. The Book Thief includes an extraordinary tale of a girl in Munich, Germany in the late 1930’s who can not resists books that encourage her love for reading. What is on your summer reading bucket list? Please share your favorites! 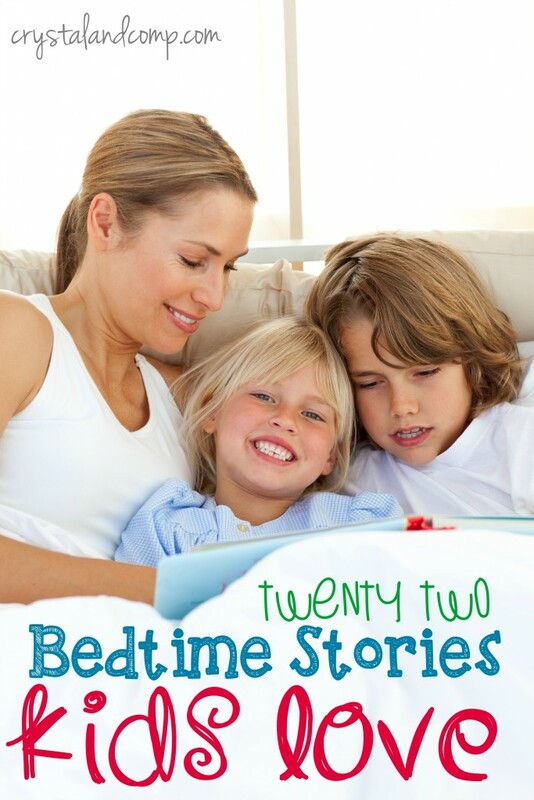 Don’t miss these bedtime stories for kids too! 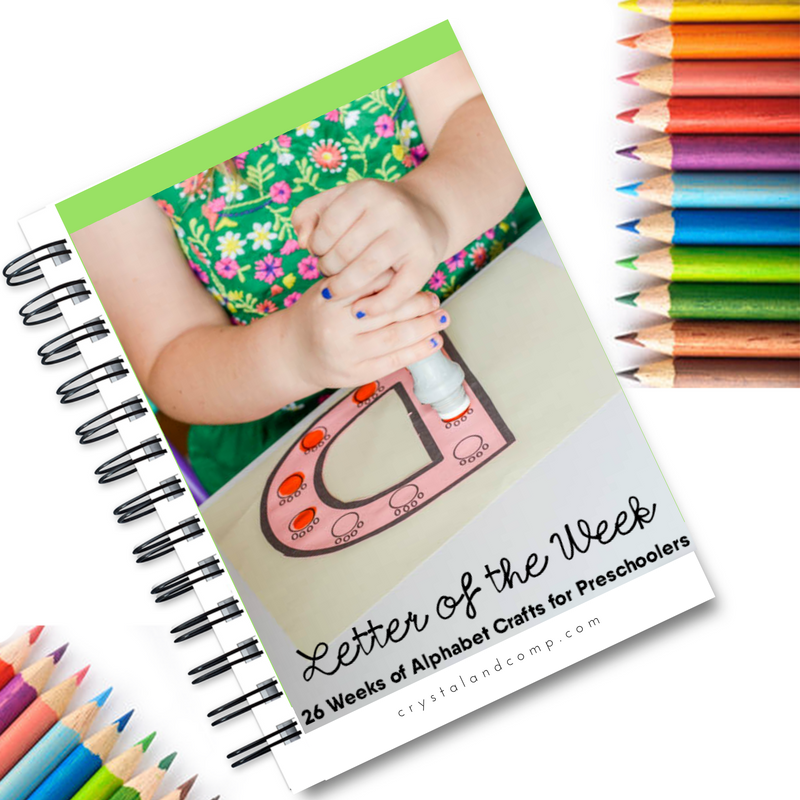 Are you working on the letter Q with your preschooler? 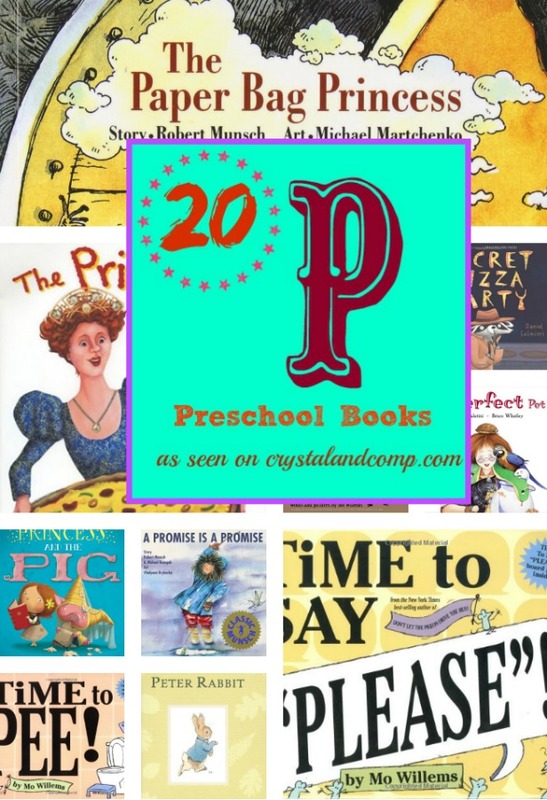 Here is an awesome list of books that are perfect to read with your preschooler! Make sure you check out all of my books children must read while you’re here. 14.Quit Waking Us Up, We’re Trying to Sleep! 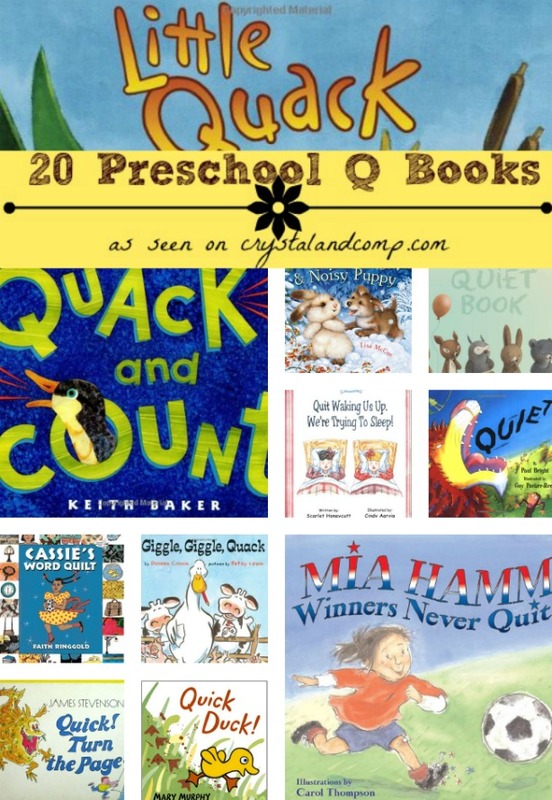 What is your favorite book to read with your little one when they’re learning the letter Q?